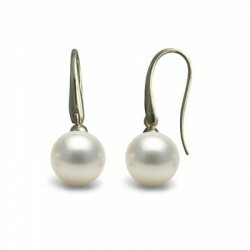 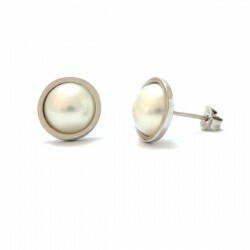 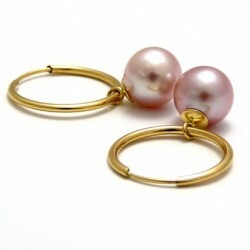 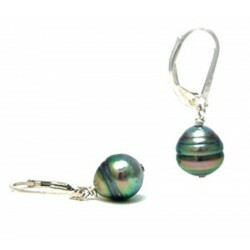 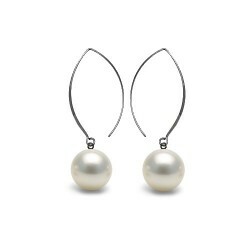 Poemana's collection of gold and silver earrings with cultured pearls. 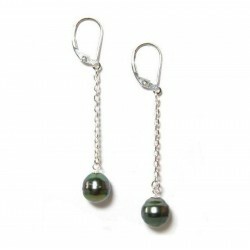 Our earrings and ear studs with Tahitian, freshwater, Japanese and Australian cultured pearls perfectly combine with gold and silver to make you look beautiful. 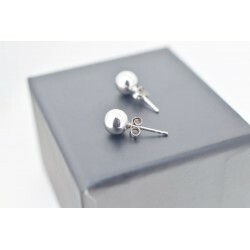 All our earrings come with a certificate of authenticity and a jewelry box. 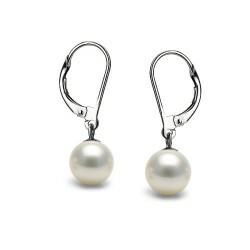 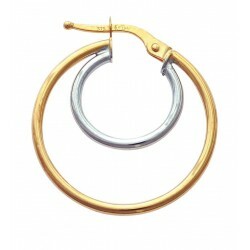 It is possible to buy a single earring, rather than a pair. 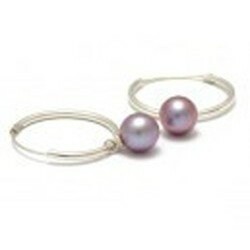 Contact us in order to do so. 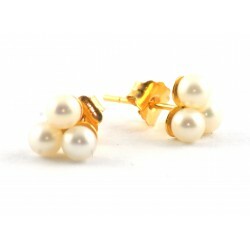 18 carats gold ear studs with freshwater cultured pearls.Gold ear studs with naturally pink or white pearls, and a choice in pearl size.Round freshwater cultured pearls, pink nuance 7-7,5 mm or 7-8mm AA+ qualityGold weight : 0.30gAll our jewelry comes in an individual jewelry box along with a GIA authenticity certificate. 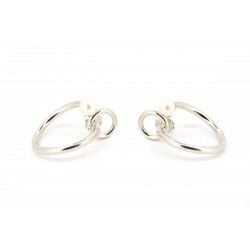 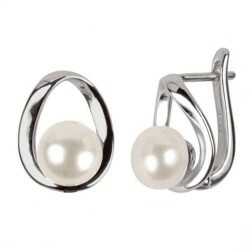 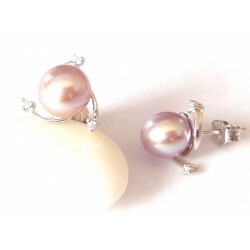 Sterling silver spiral shaped stud earrings with freshwater pearls. 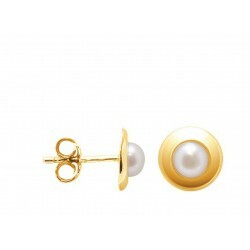 Round freshwater cultured pearls, 5.5-6mm AA qualityButterfly backAll our jewelry comes in an individual jewelry box along with a GIA authenticity certificate.